The HeloOps application has been designed with the sole purpose of doing away with the paper-based navigation charts and reduces the possible human errors rising from their usage. 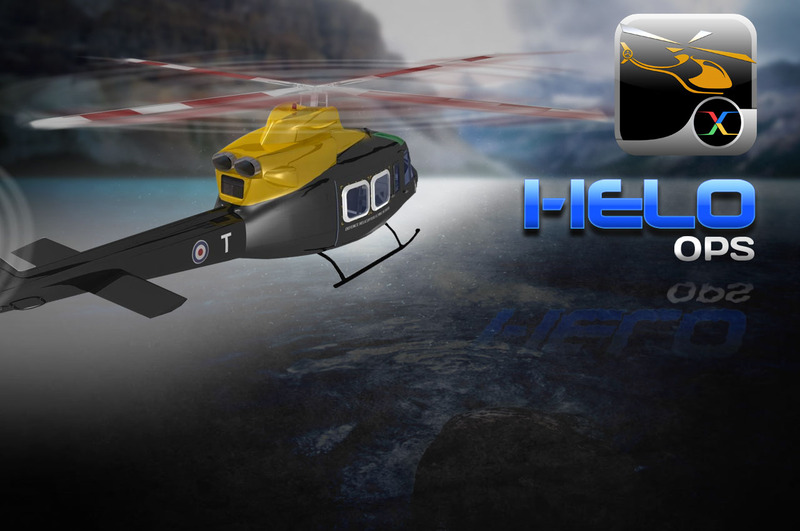 This is a reliable fast and easy-to-handle aviation application that has been designed with emphasis on improving the flying conditions of pilots operating the "Bell 412" helicopters. This software is capable of providing accurate and instant figures for various operations and also easy touch predefined navigation calculations. These attributes of this application is of great significance in the aviation industry as it minimises the manual errors that were a common feature with the usage of paper-based charts. Since this HeloOps application has been designed keeping the aviation industry in mind, it targets at achieving 100% accuracy when it comes to providing all the much-needed data required when one is sitting miles above the earth's surface. 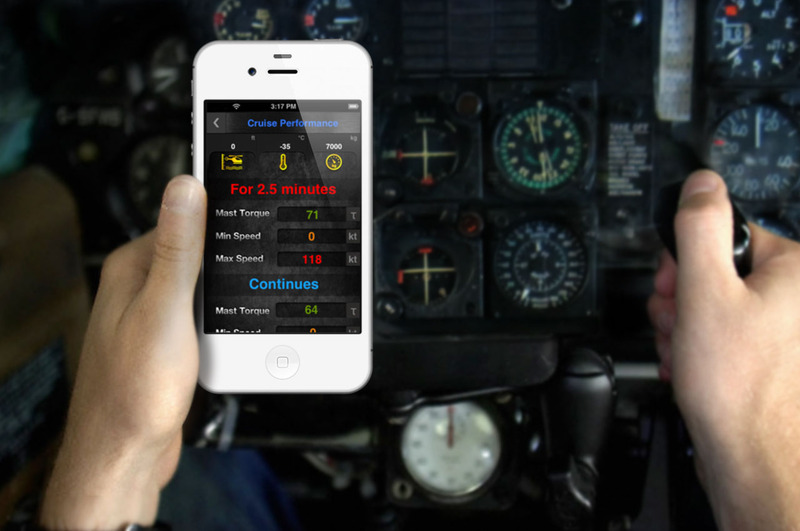 Various performance data such as In Ground and Out of Ground Effect Torques, 4ft Q torque, OEI minimum and maximum airspeeds and the amount of torque required in an emergency situation to operate the vehicle for around three minutes when one engine has become inoperative (OEI) are all available at the touch of a finger from this newly developed software. Some of its well developed features include delivering power assurance, determining cruise performance, optimum cruise altitude, torque required for hovering at a spot and the mileage in terms of nautical miles covered per pound of fuel consumed. Released on April 8, 2013 as a productivity enhancement application it is supported on all iPhones. Released on April 8, 2013 as a productivity enhancement application it is supported on all iPhones.